Uganda is arguably Africa's best birding destination for birders and other nature enthusiasts with more bird species per square kilometer than any other country in Africa. Roughly the same size as the UK, Uganda can boast of a national list of over 1061 species (See the Uganda Bird Checklist 2012). This figure represents nearly half the bird species that can be found in the whole of Africa. Many of these bird species are mainly in large well protected wilderness areas, guaranteeing the most leisurely birding trip in the east and central tropical birding destinations. With all the variety of habitats Uganda we in terms of structure and content, we were interesting to know how many species out of the total country list could be recorded in one day if there was birding in all these habitat types on one particular day thus, the birth of the BIG BIRDING DAY in 2004. The Uganda Big Birding Day (BBD) is a birding activity organized by NatureUganda in collaboration with Uganda Wildlife Authority and Uganda Tourism Board with support from other partners. The BBD activity combines avian conservation with awareness and tourism development. The aim of this event is to use bird conservation to help promote domestic tourism in the country and to promote Uganda as a global birding destination while also bridging the information gap by linking up all bird watchers, tourism promoters and conservationists with each other and the rest of the world in an exciting event. BBD contest is a 24 hour bird watching activity throughout the country, in National Parks, Wildlife Reserves, Important Bird Areas, Ramsar sites, Forest reserves and many other sites from midnight to midnight the following day. The event will involve selecting groups each with at least 2 members who are experienced bird watchers/guides to confirm the species identification. All birds seen and heard calling within the sites are recorded by the group at that site. 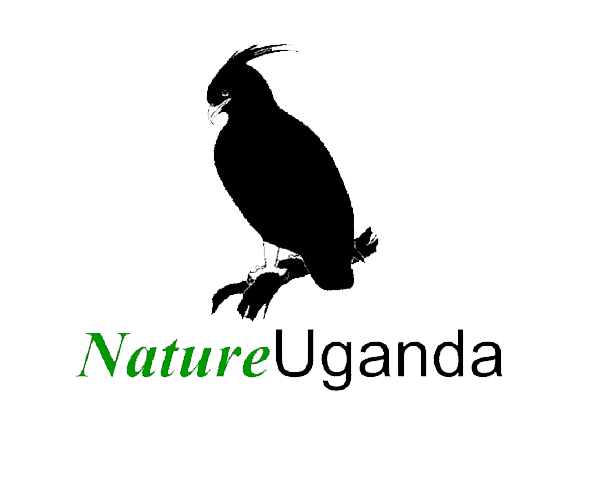 The activity is aimed at: updating the species list for birds in Uganda and promoting avian tourism in Uganda. This year 2017 the launch will be held at the Uganda Museum on 9th November with a public lecture on Birding and conservation in Uganda. Thereafter, participants will be registered in their respective teams and Birding will be conducted all over the country starting on 9th to 10th November at midnight. The winners of the contest will be awarded at the Big Birding Festival on 18th November.